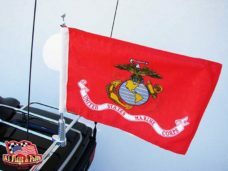 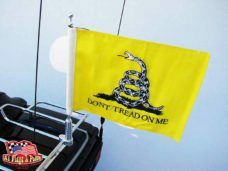 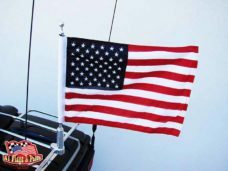 Motorcycle Flagpole Billet Aluminum with Army Star Flag 12″ x 15″ printed on both sides! 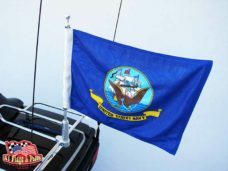 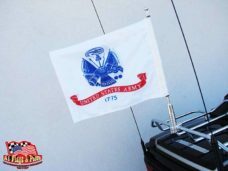 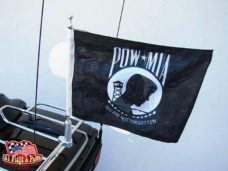 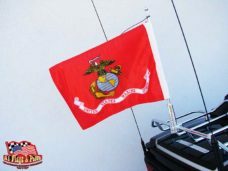 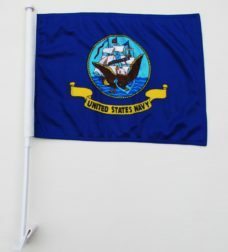 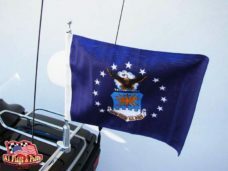 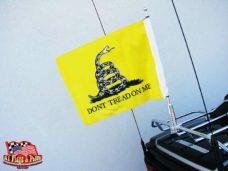 Support your loved one in the US Army and fly the Army Star flag! 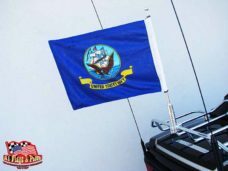 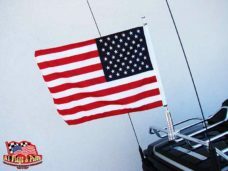 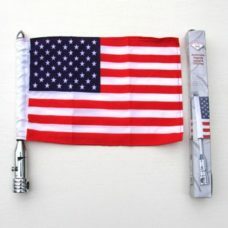 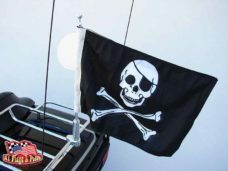 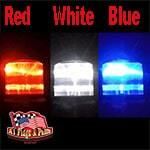 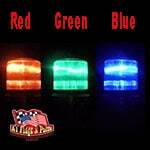 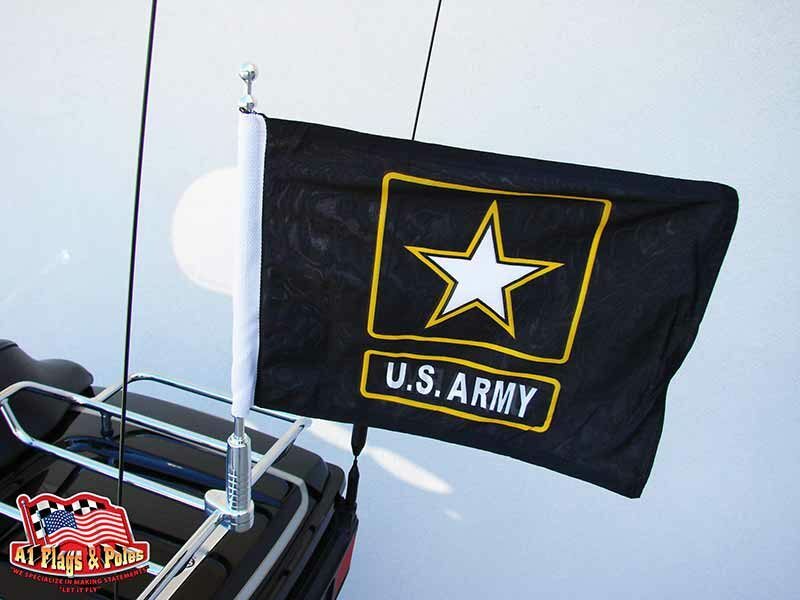 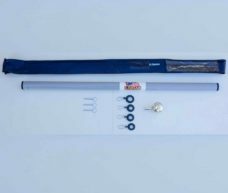 Motorcycle Flagpole with Army Star Flag for your bike! 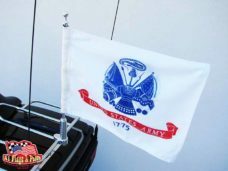 The Army Star Flag is an identification symbol for our great Army of the United States of America. 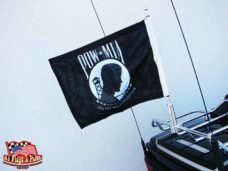 This flag is supportive and a great tribute to our soldiers and to those that have bravely served our country in the past.